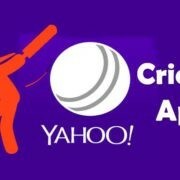 Recently the Yahoo has revamped their yahoo cricket app enhanced the experience of the users in this cricket season. The Yahoo cricket was relaunched in the month of October 2017 and now just have upgraded with some new features for the T20 action. It will keep users connected to all the action both on and off the field, through content and experiences. 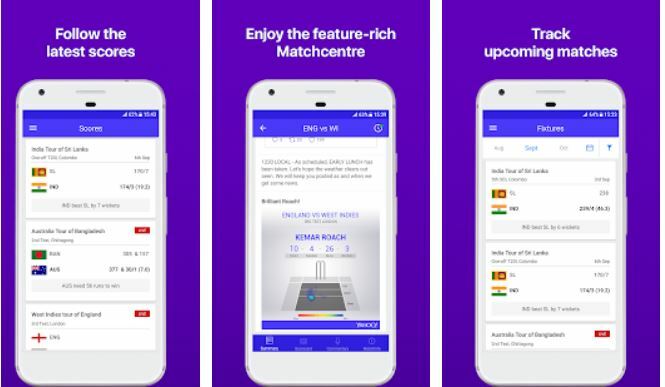 Apart from the real-time scores and match information, cricket fans can now dive deeper into player profiles and rankings, besides easy access to news listings, without leaving the app. Other popular features include Moments you Missed, Ball in Play (view the bowler’s steps as he starts his run-up until he delivers the ball) and Fan Shout (take a live poll and find out whether other fans agree with you!). The easy-to-use interface and features have struck a chord, with users giving the app a 4.49-star rating on Google Play. In less than four months of the refresh, the Yahoo Cricket app touched 1.5 million downloads on Android. Fans can download the Yahoo Cricket app for iOS and Android.